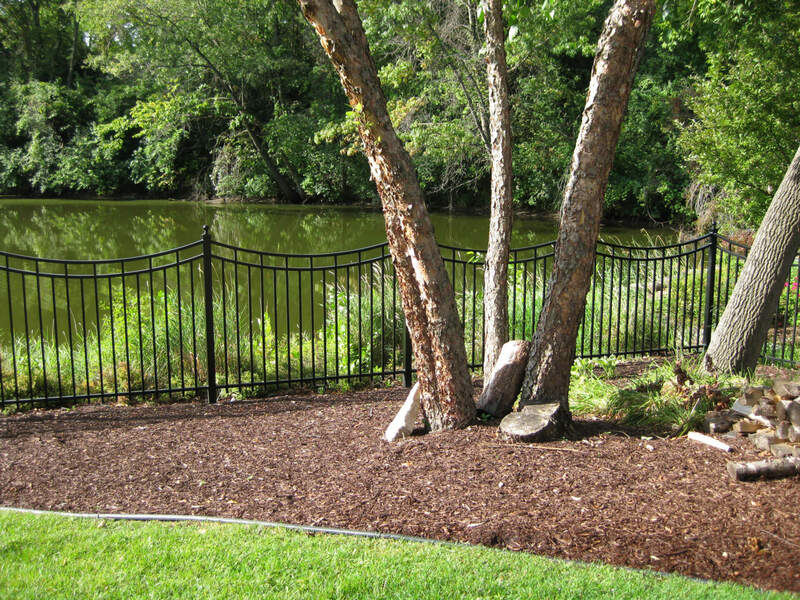 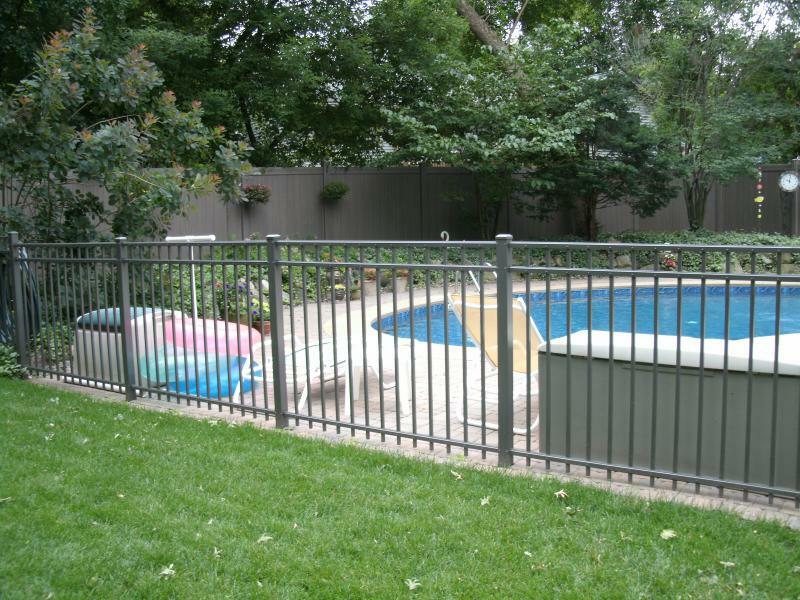 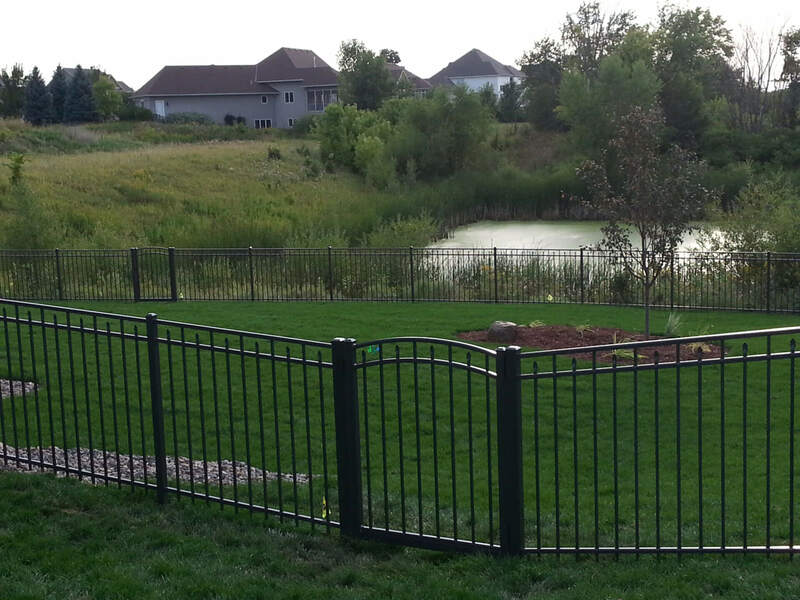 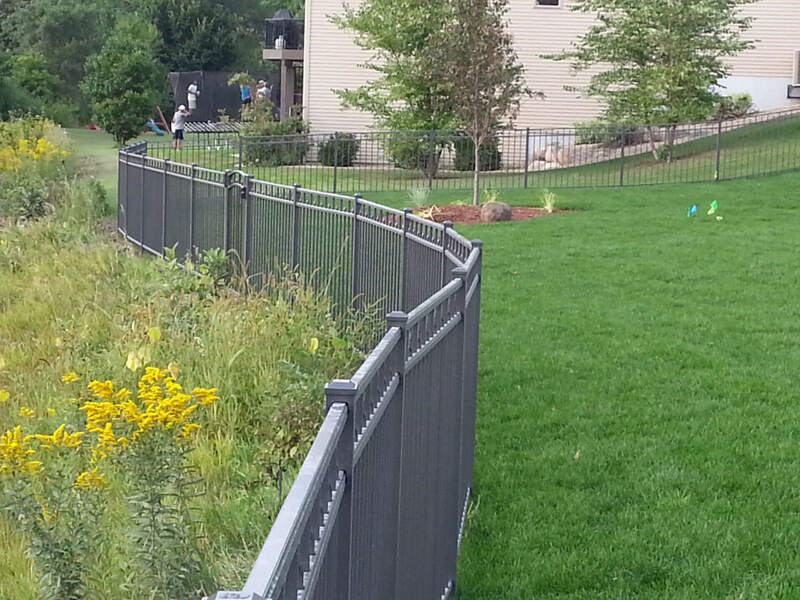 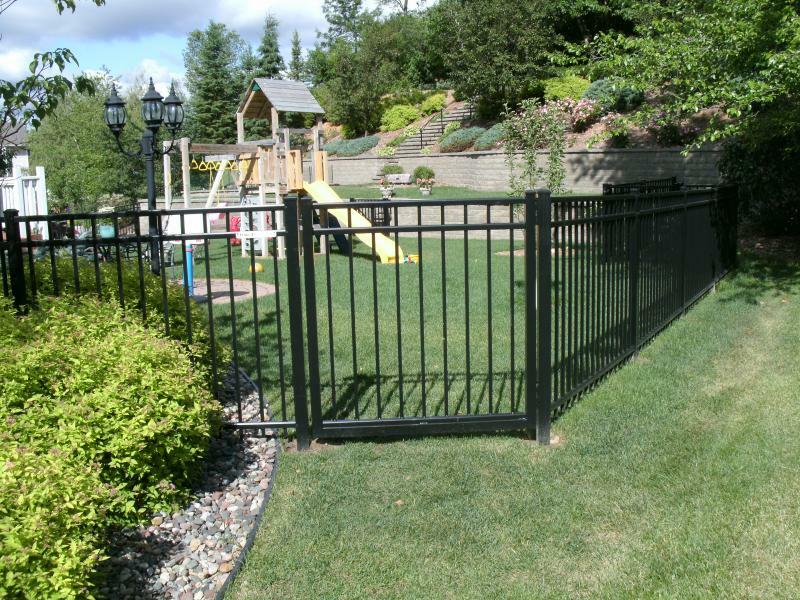 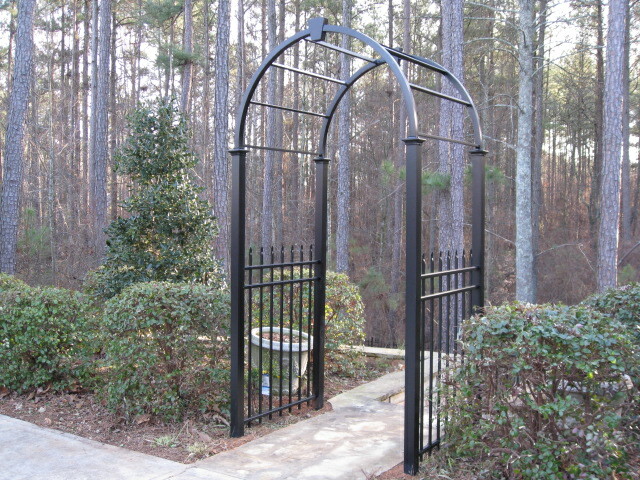 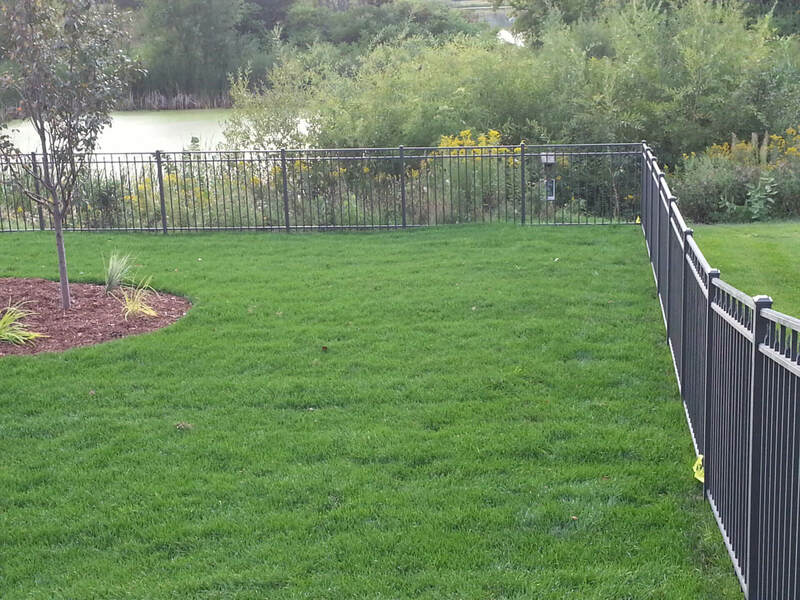 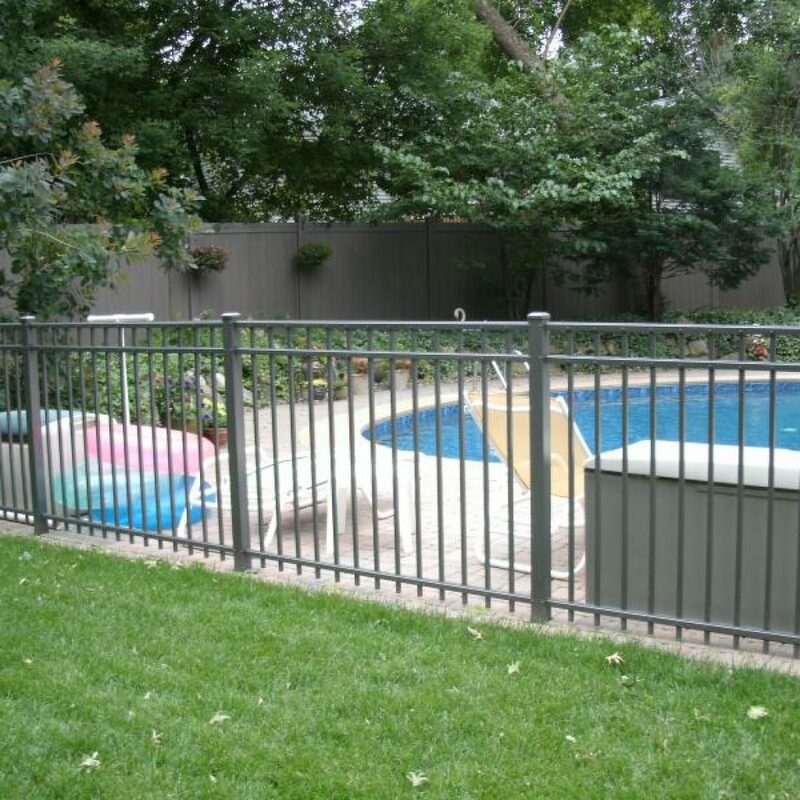 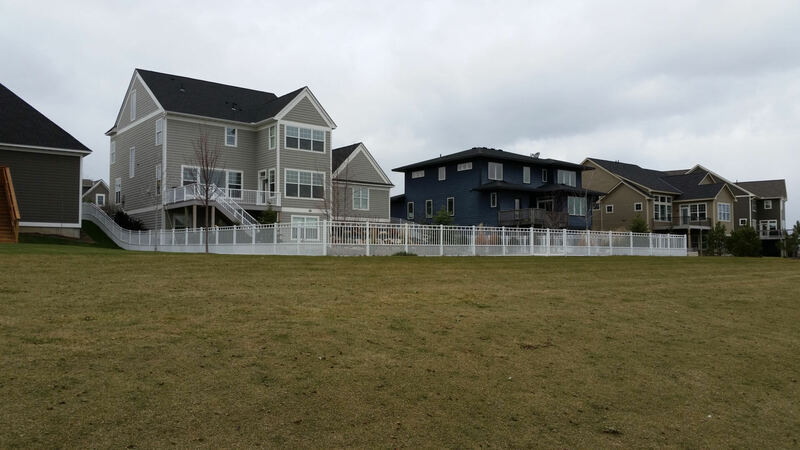 At Dakota Unlimited, we are ready to install pre-manufactured and custom built aluminum fences to your specifications. 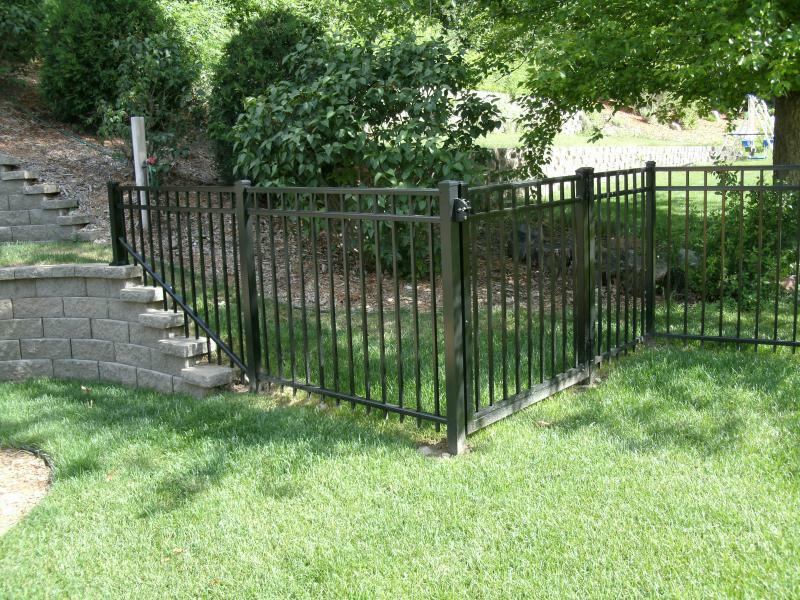 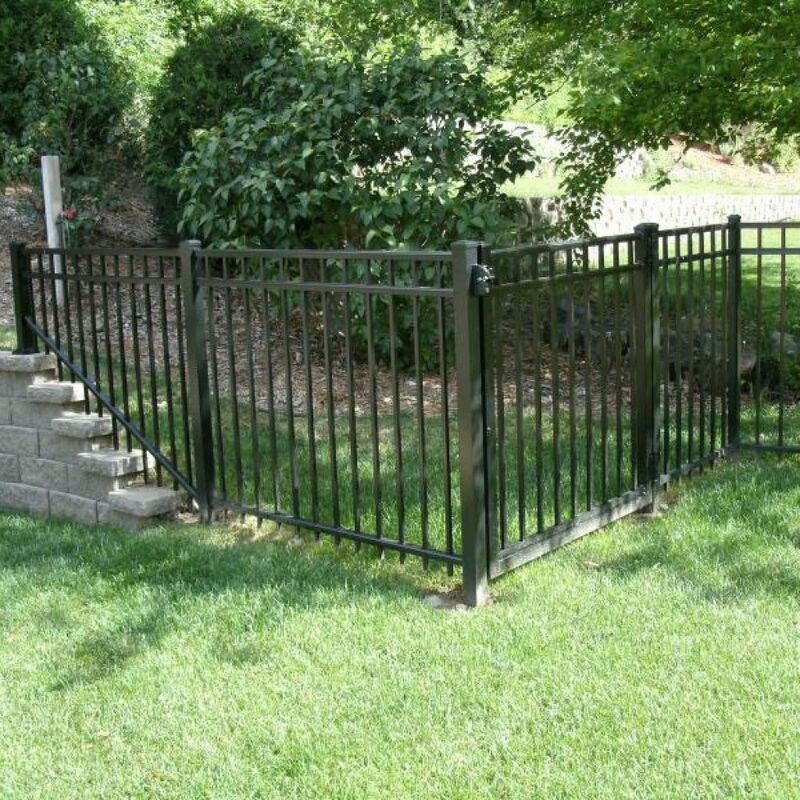 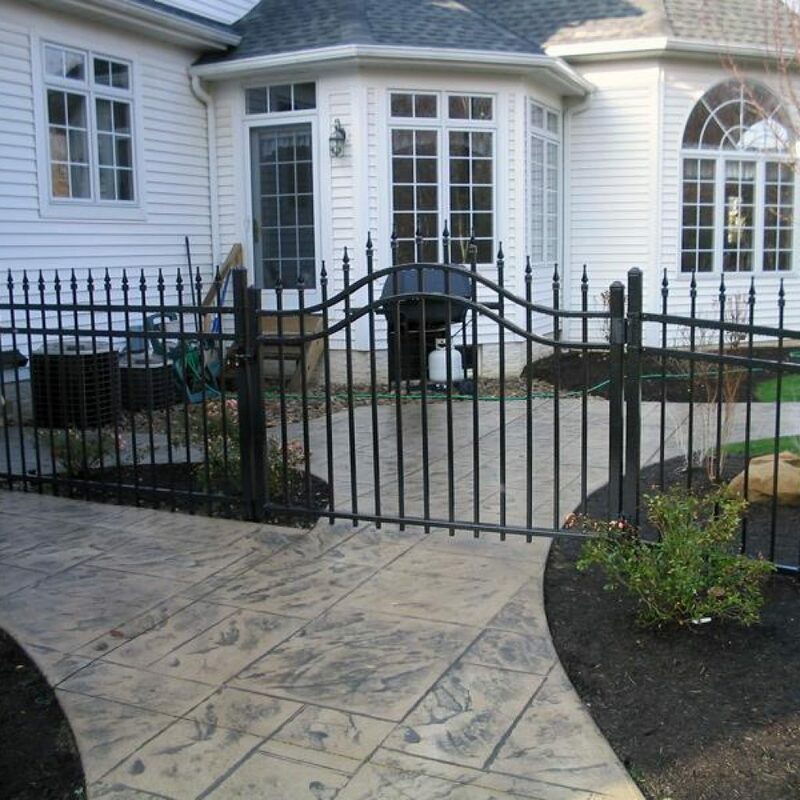 With a wide variety of outstanding maintenance free, aluminum fences, gates, and railings we are ready to meet your every need. 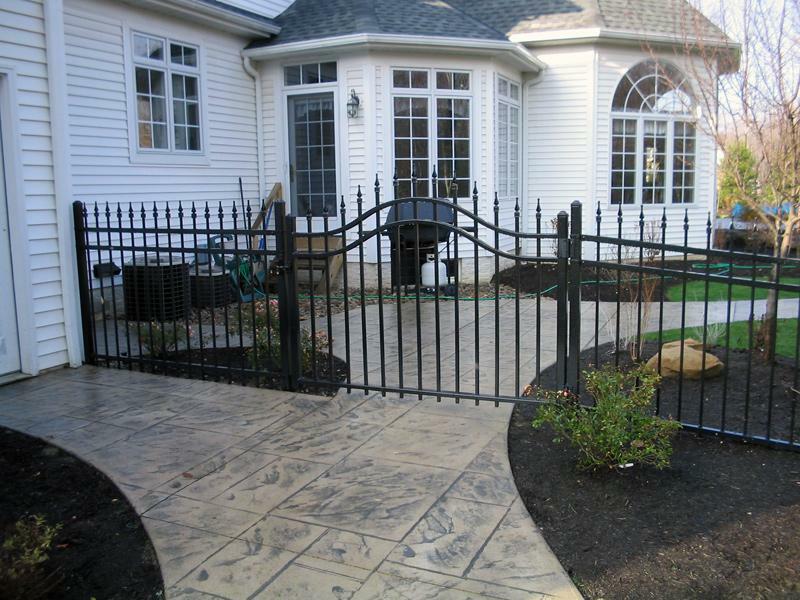 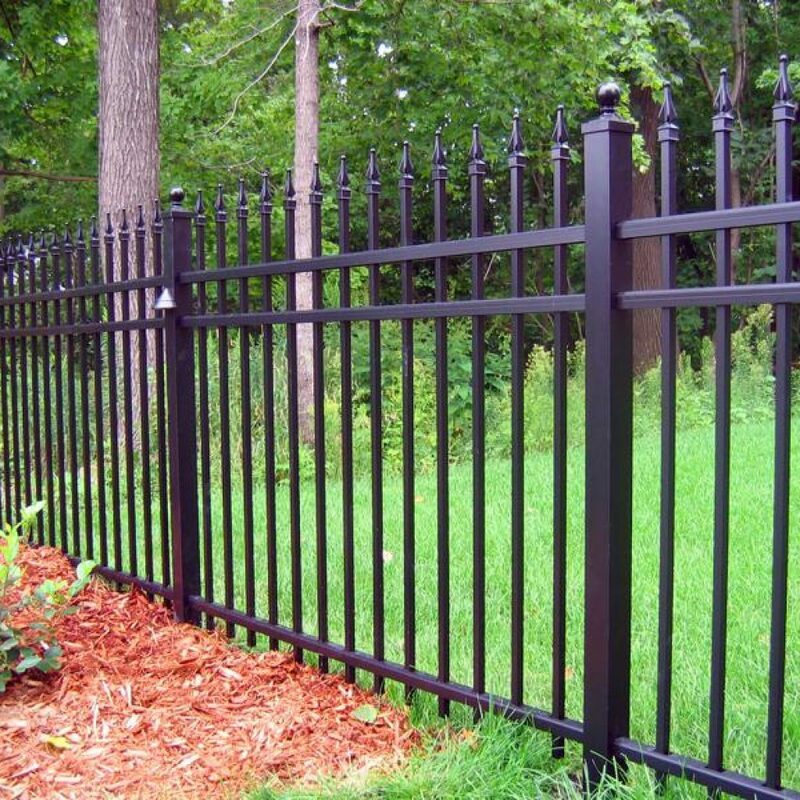 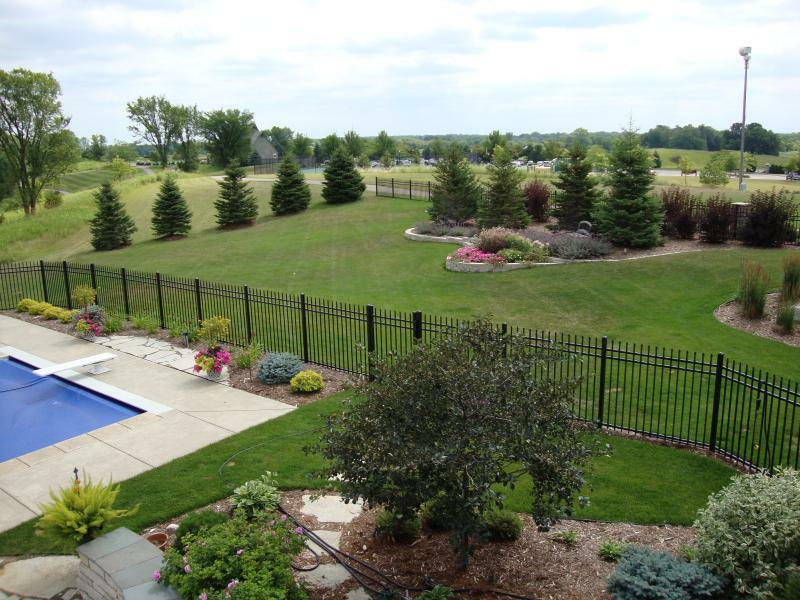 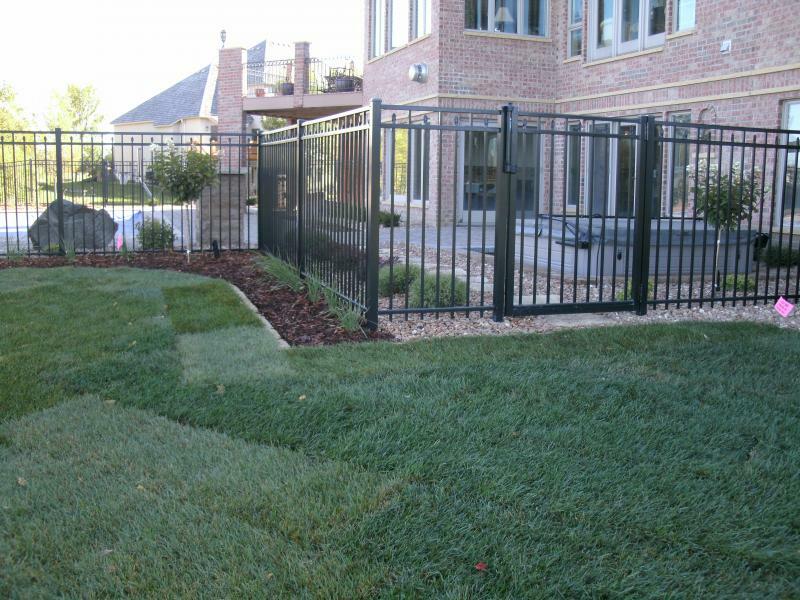 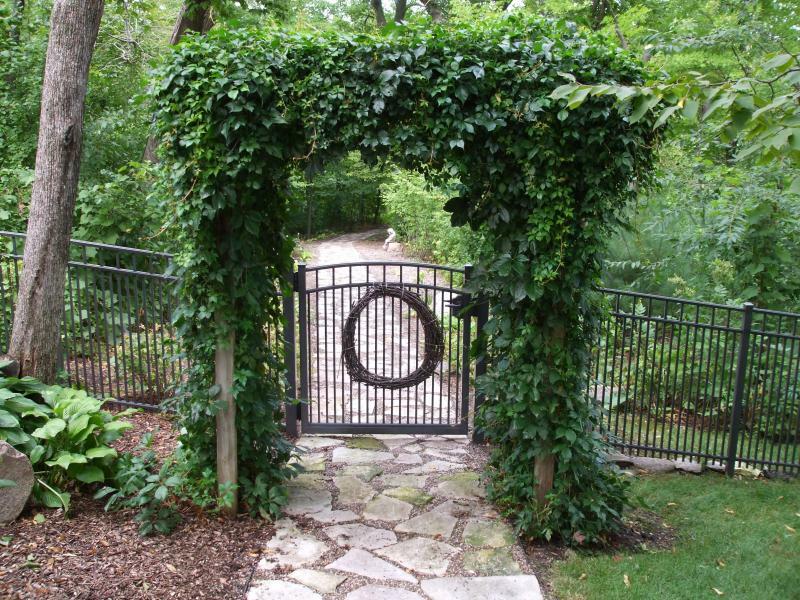 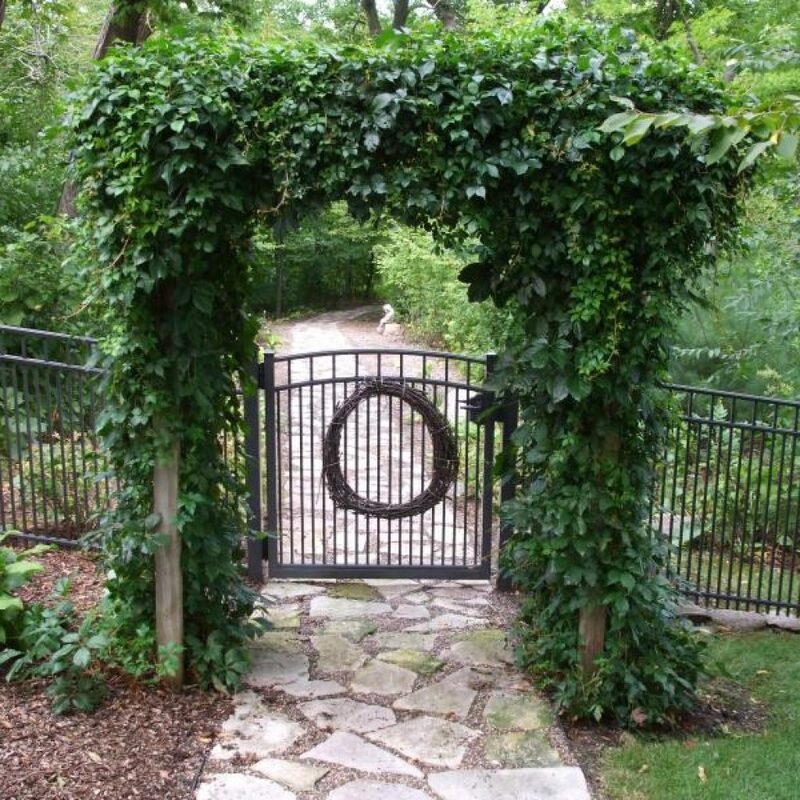 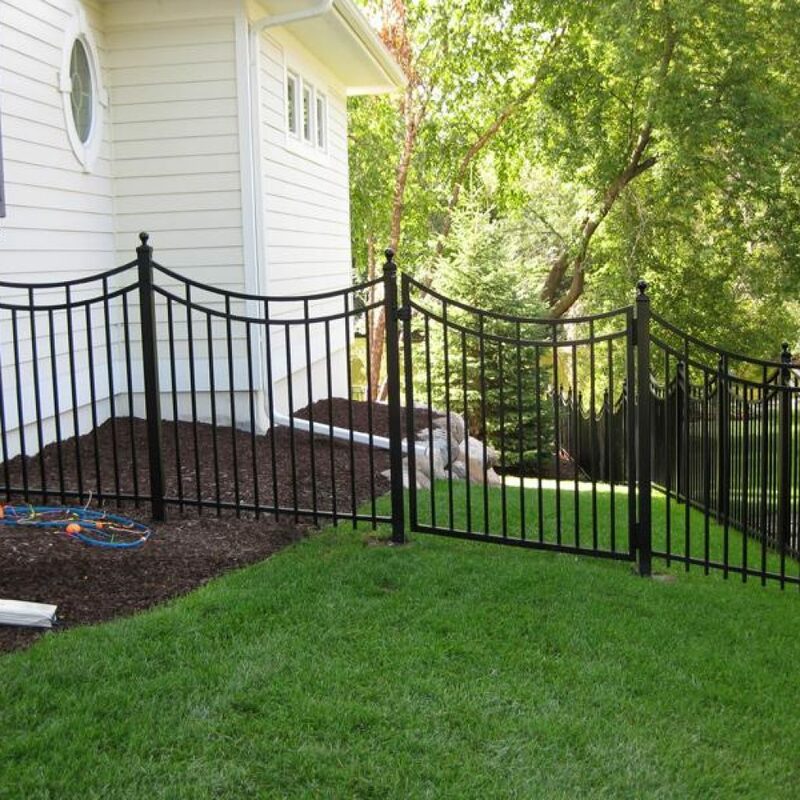 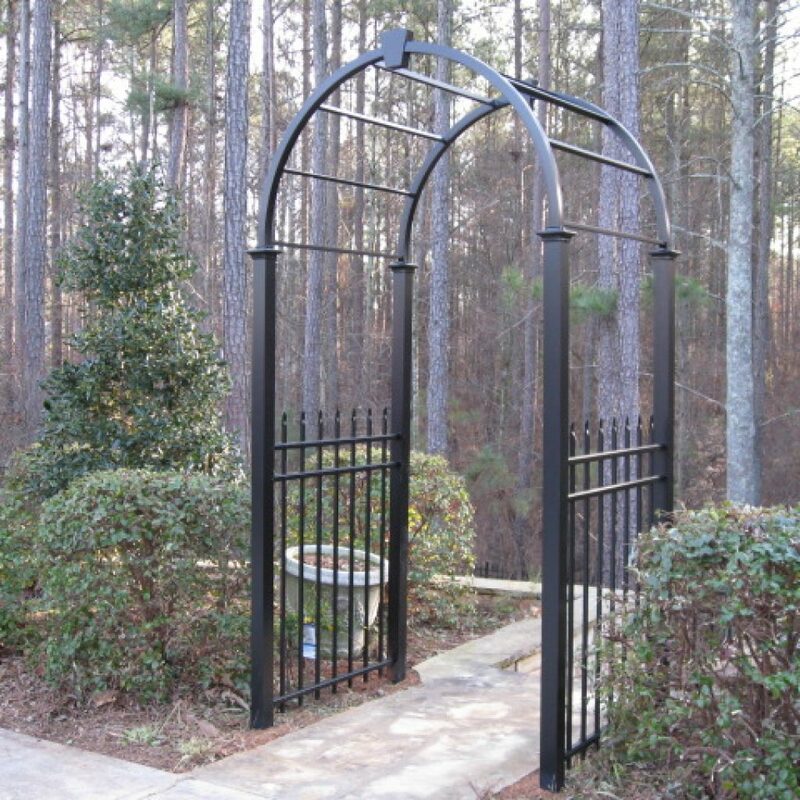 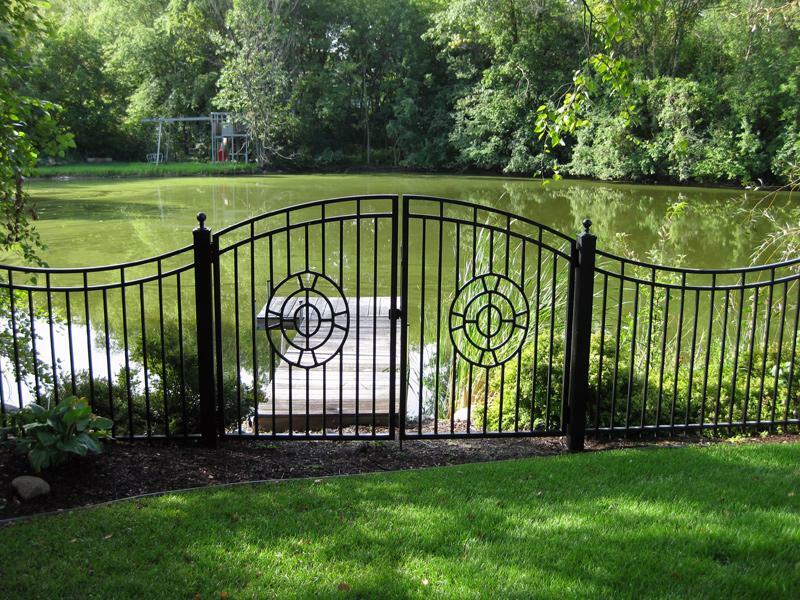 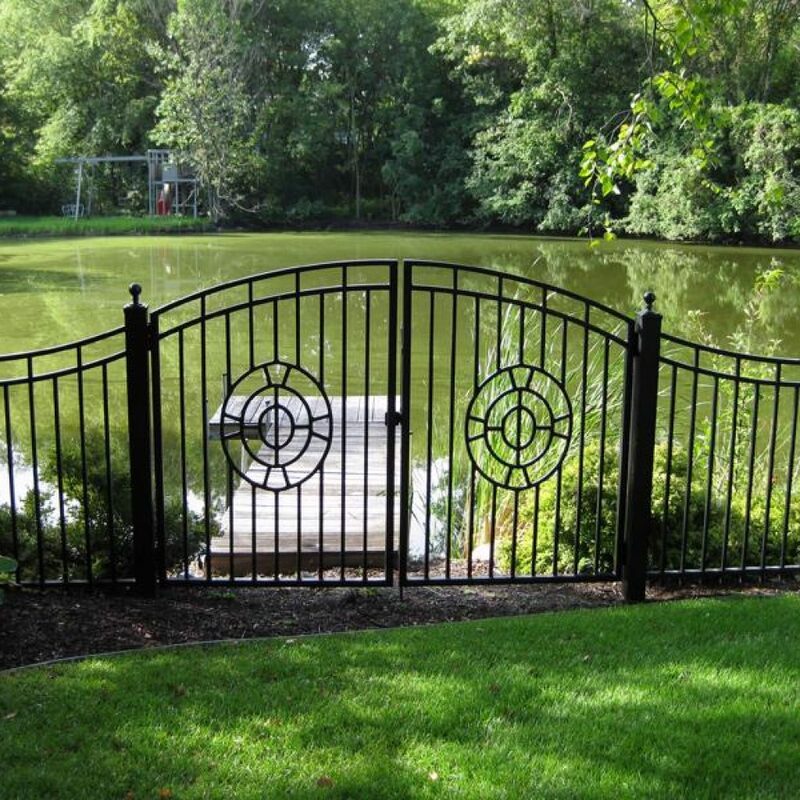 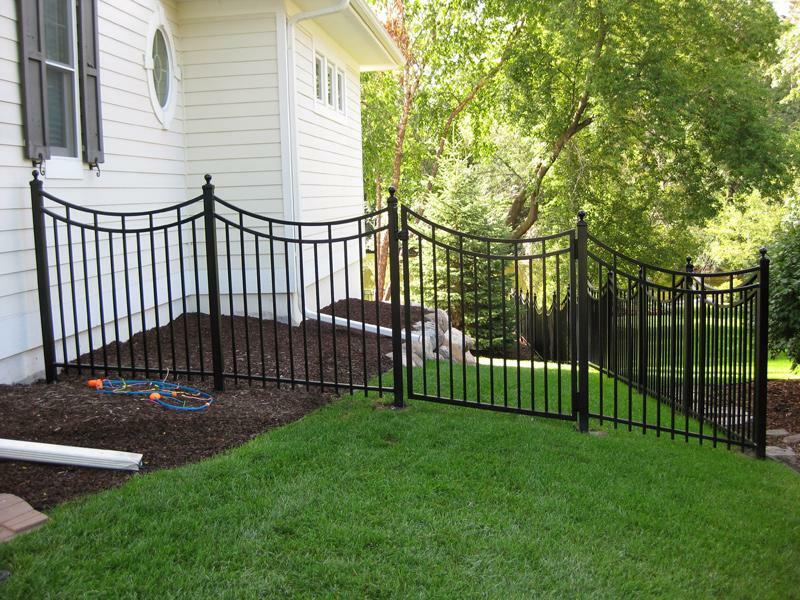 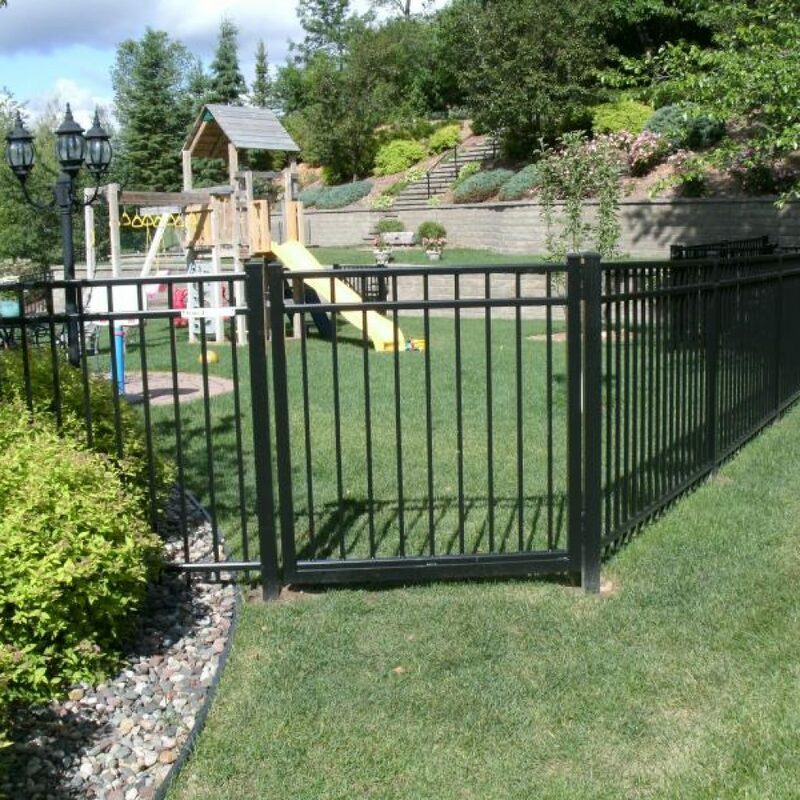 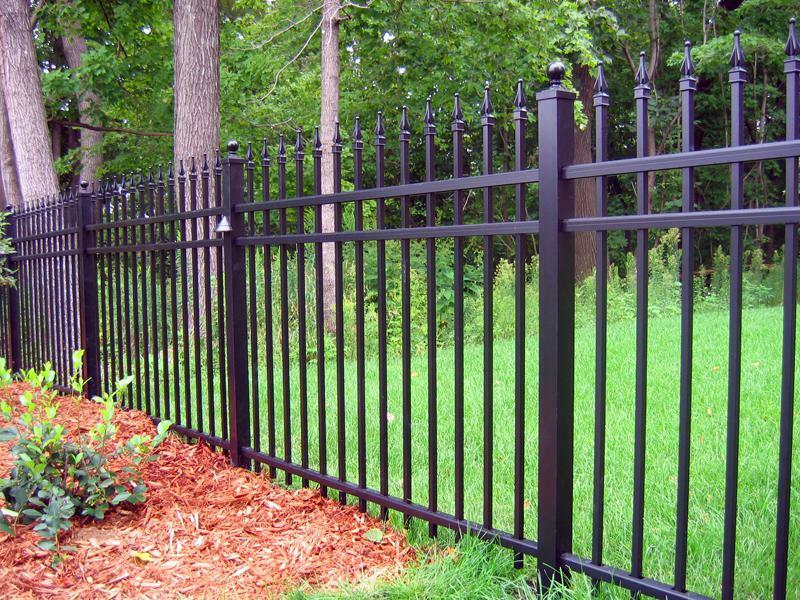 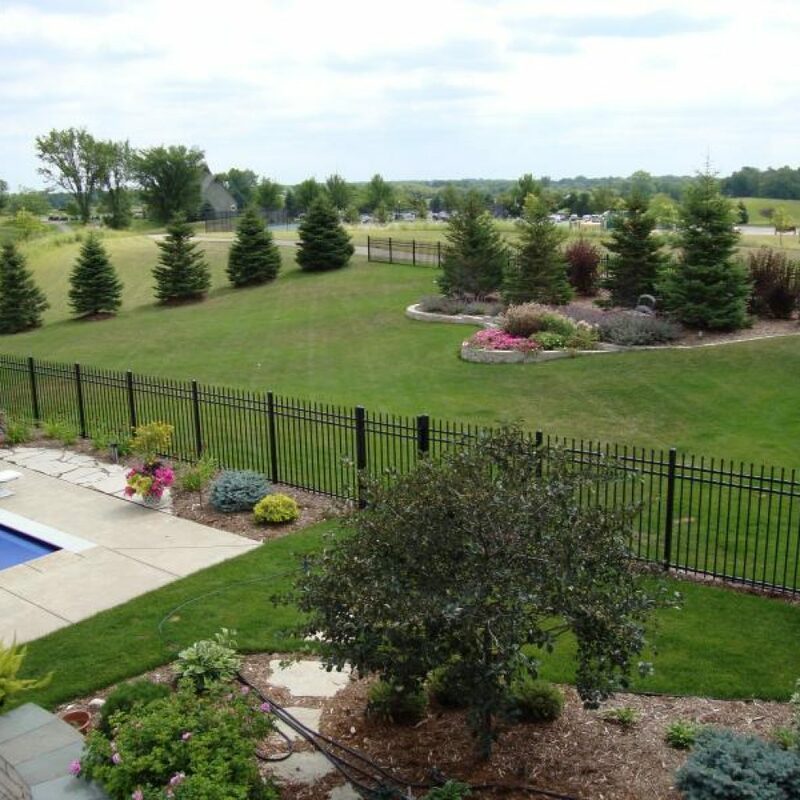 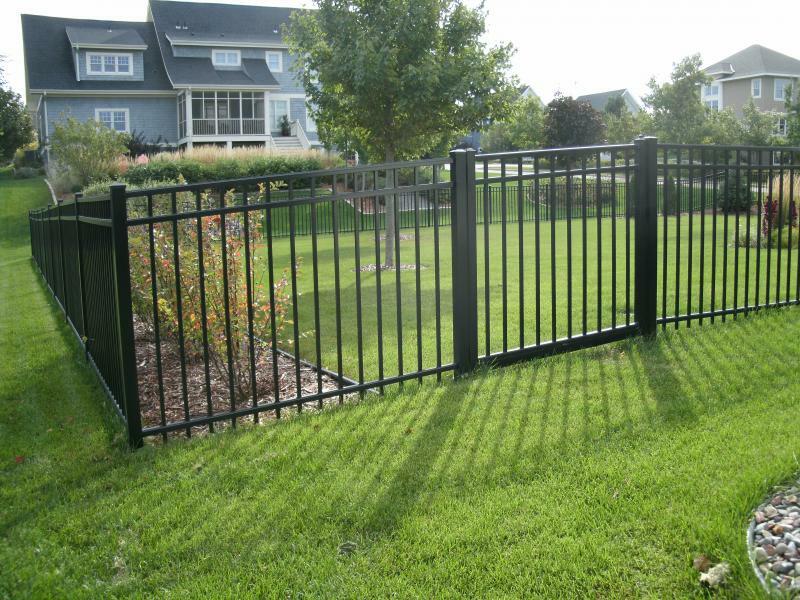 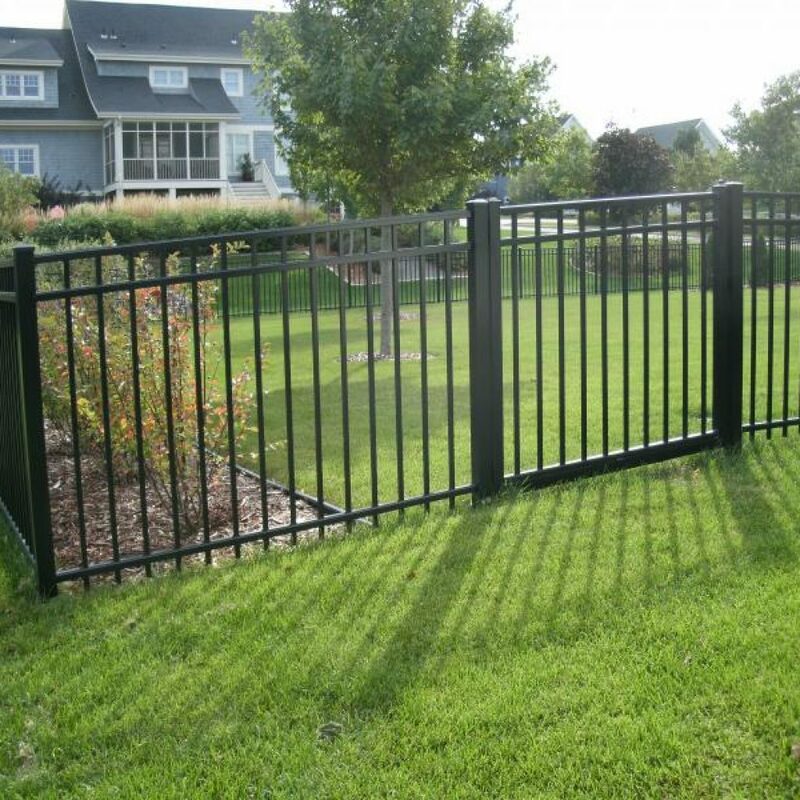 Known for our quality fences – we offer a multitude of grades, styles, colors, and heights that will compliment any home’s architecture and landscape design while providing safety, boundary definition, and security. 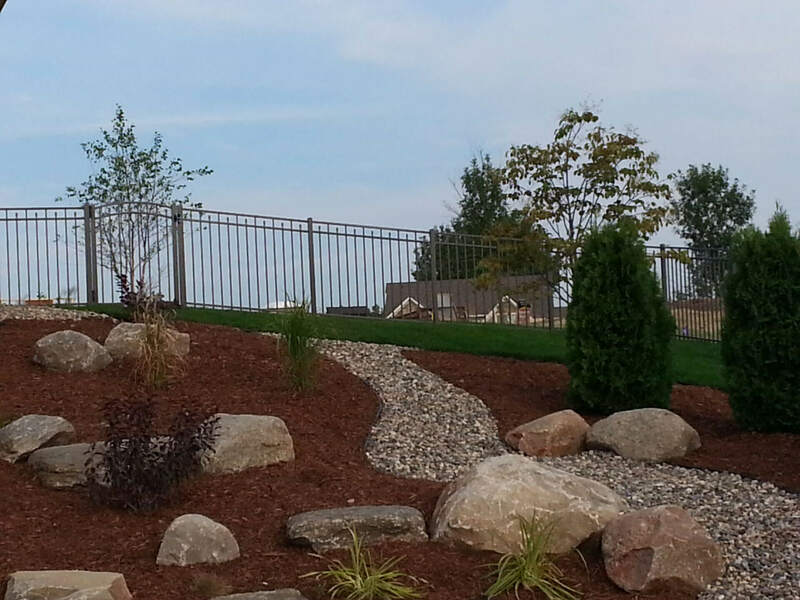 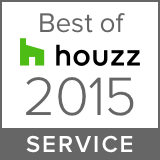 With our flexibility and competitive pricing, we offer unparalleled service and value to every project. 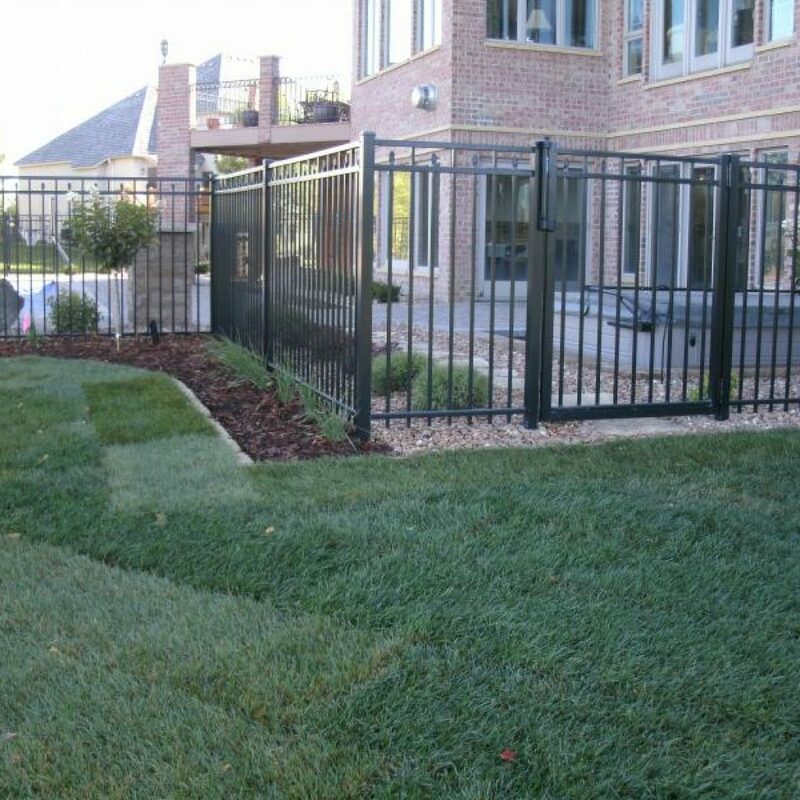 Our goal is simply to do a great job every time, using only the finest materials for our custom work and the leading quality brands for our pre-manufactured products. 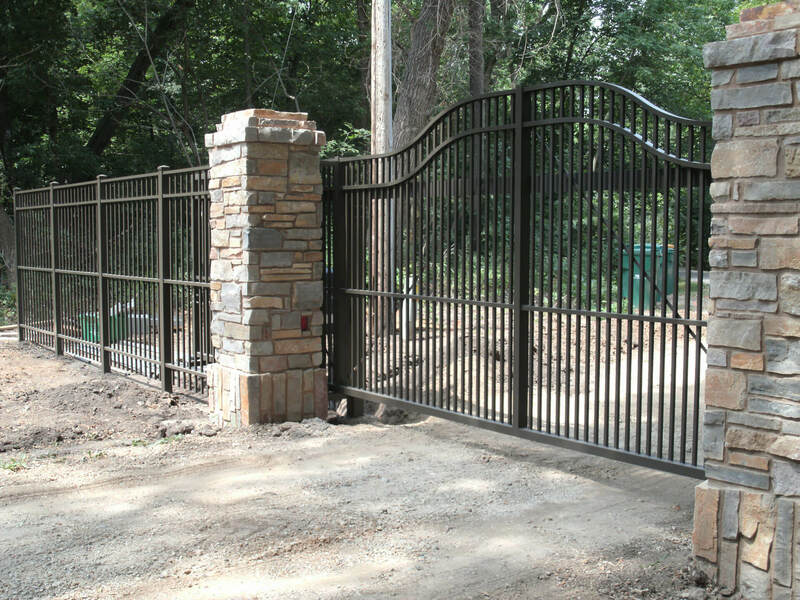 From secured areas with access control to custom gate operators, no project is too big or too small for us. Our installers are Dakota Unlimited employees – well trained in the latest technologies – and they understand the importance of your project deadline. 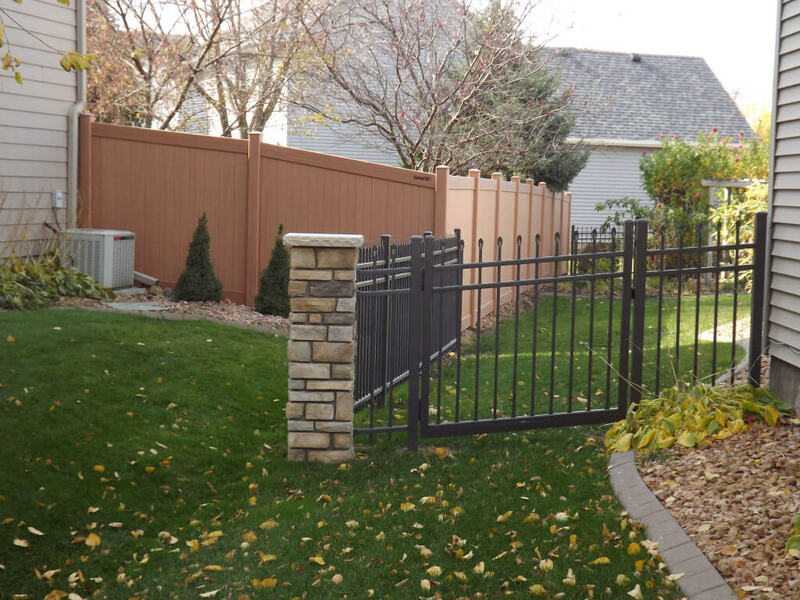 With Dakota Unlimited, you will get state-of-the-art precision and a great installation experience.